Khaki Devil can supply uniforms from 1899 to the present, providing accuracy and detail, whether you are costuming a big budget drama or a local amateur production. Besides military, we can supply emergency service uniforms, postal, railway, Salvation Army and many more. 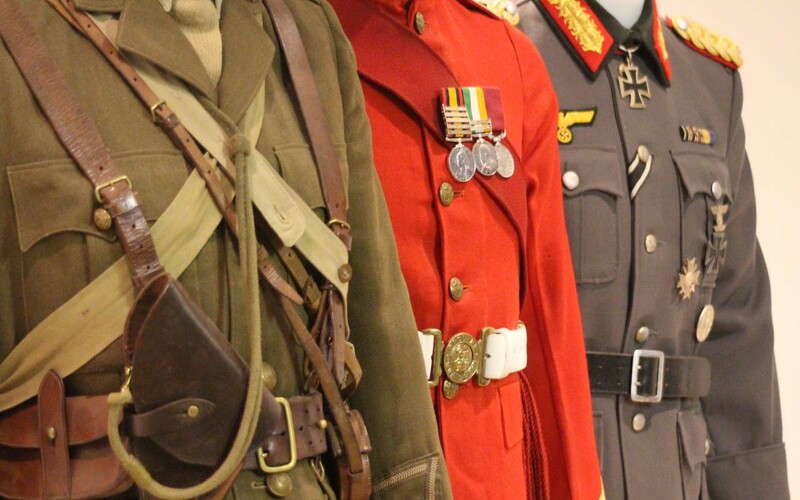 We are passionate about uniform and specialise in historical accuracy where it is needed.